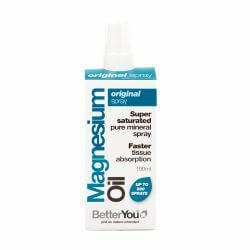 BetterYou Magnesium Oil Original Spray is used as a supplement for magnesium. 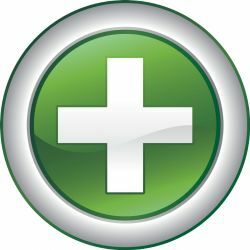 Magnesium is responsible for many functions within the body, including calcium absorbtion, muscle function, ernergy production and hormonal health. 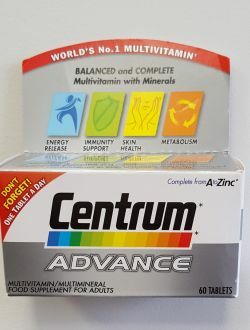 Therefore, it is essential that the body gets the right amount. This spray can be applied anywhere on the body and contains 800 measured sprays. 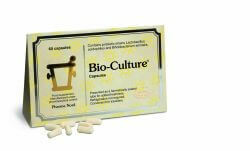 It is also suitable for children and during pregnancy.